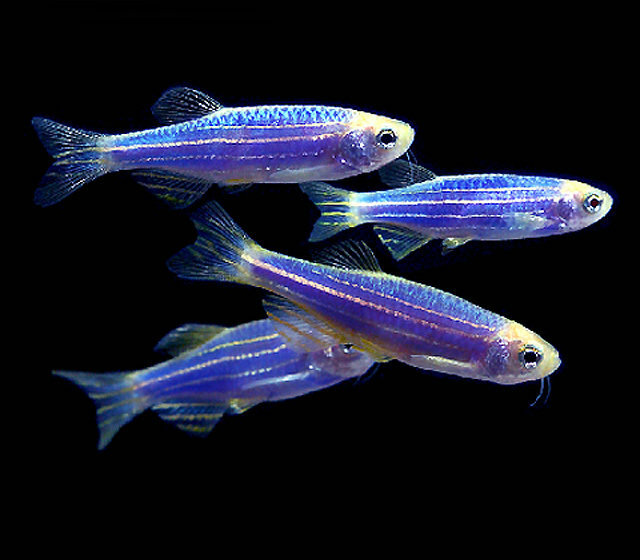 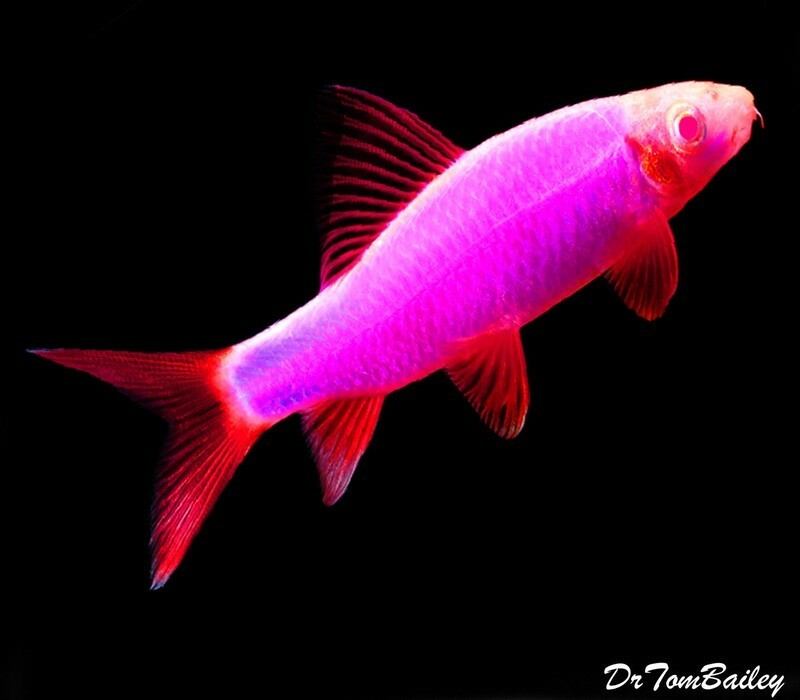 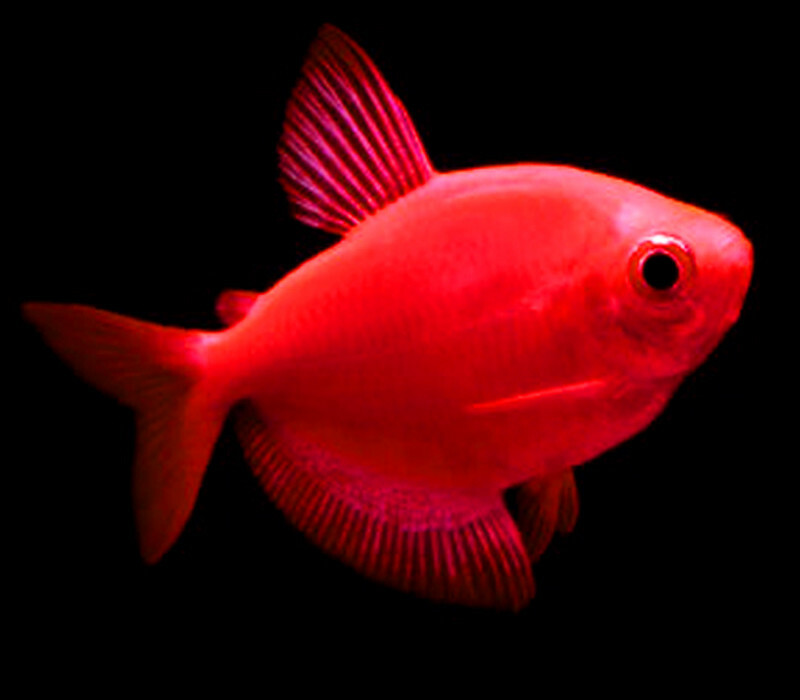 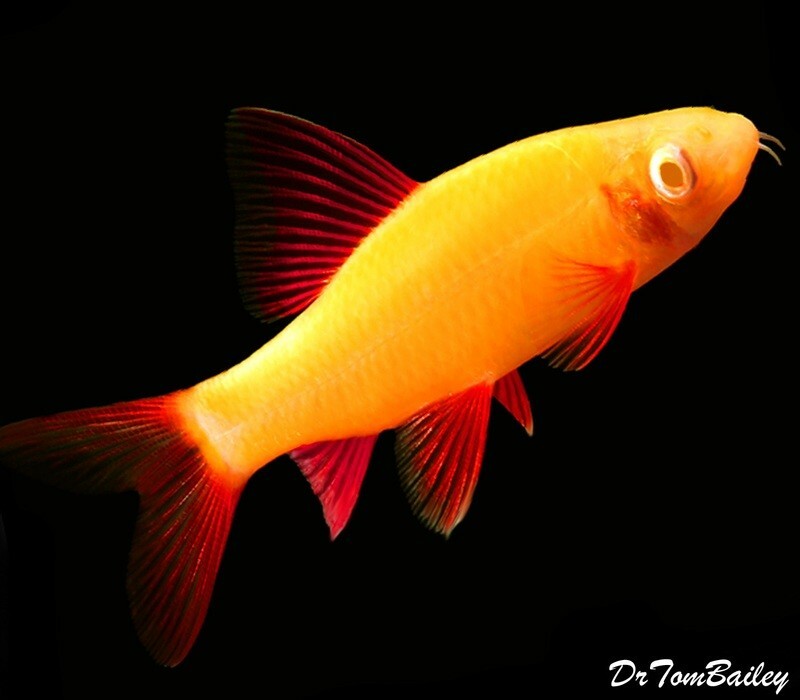 GloFish is a patented and trademarked brand of genetically modified (GM) fluorescent fish. 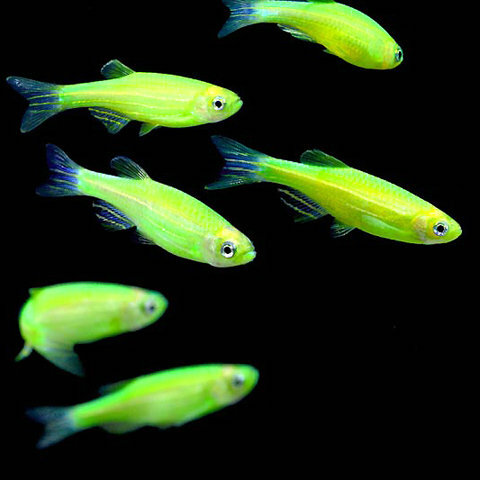 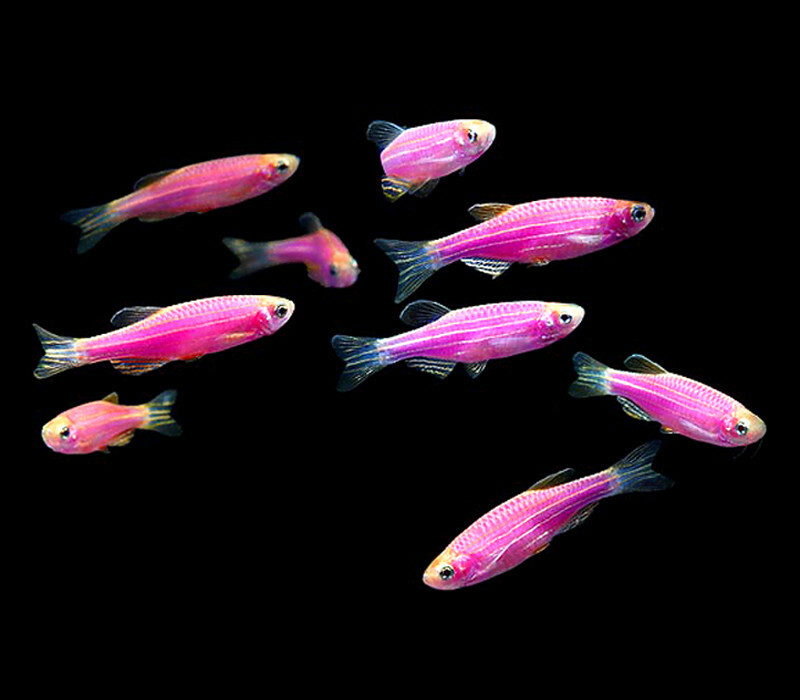 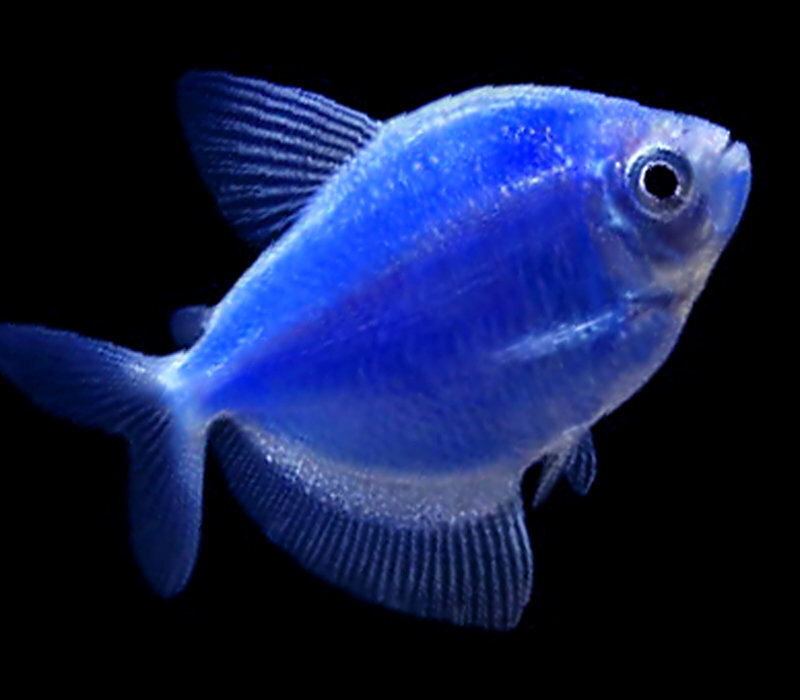 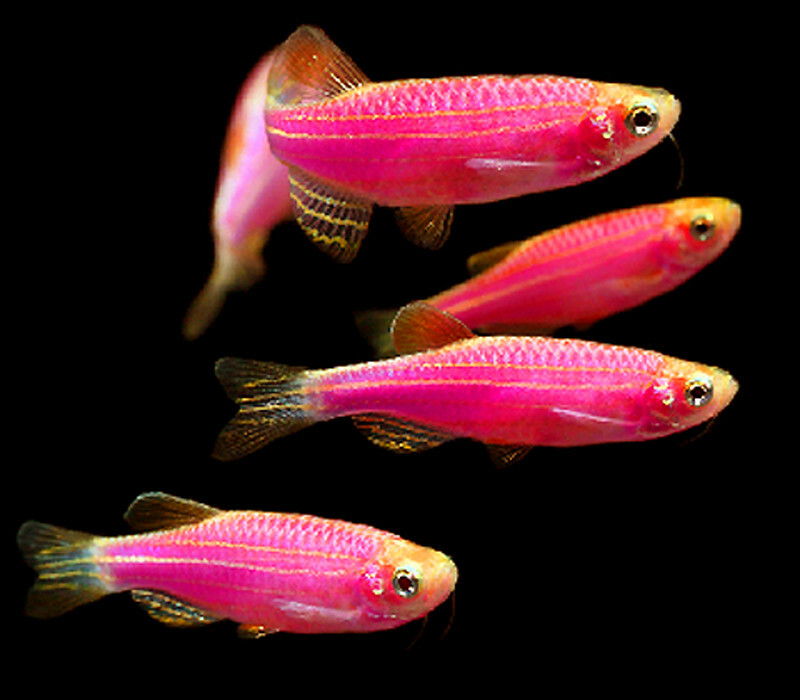 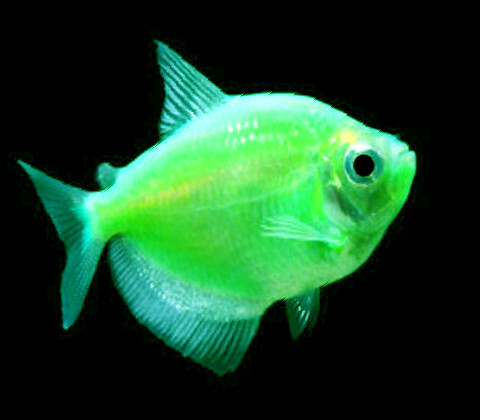 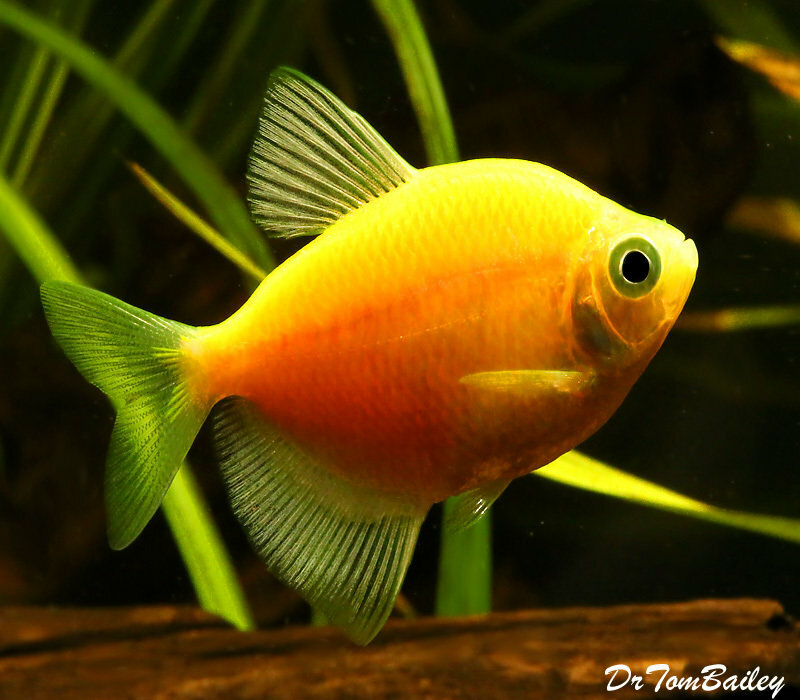 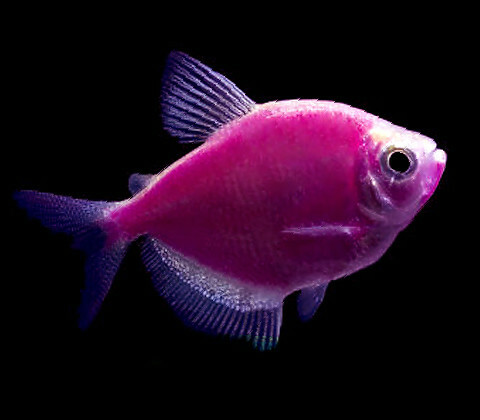 Several color varieties of GloFish are currently available here in our store. 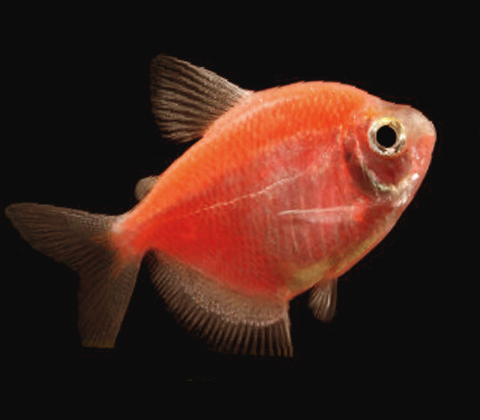 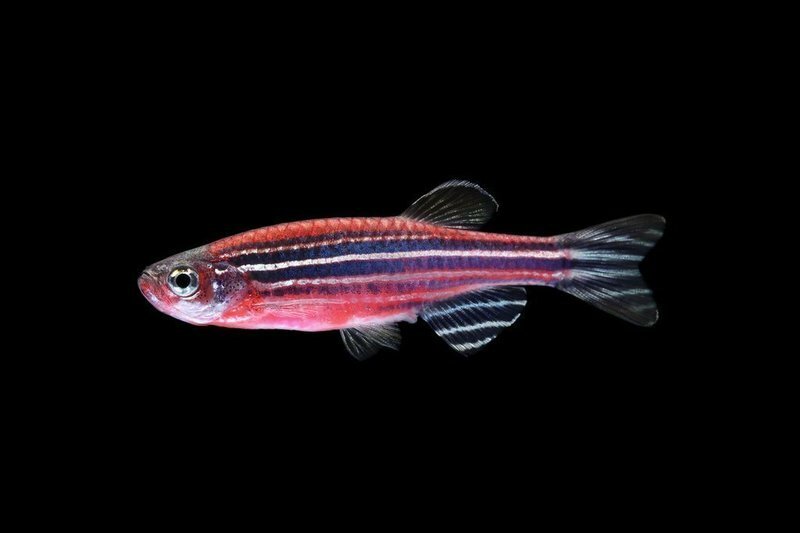 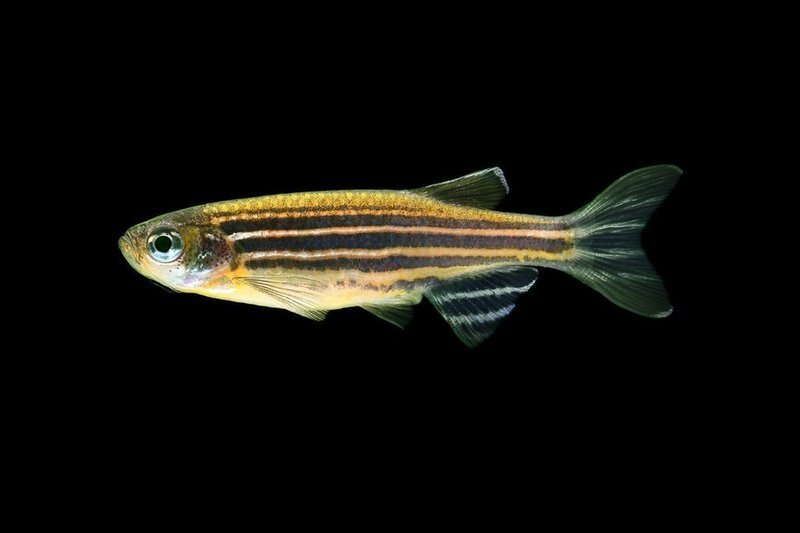 The ancestors of our GloFish had DNA spliced into their DNA from a different animal. 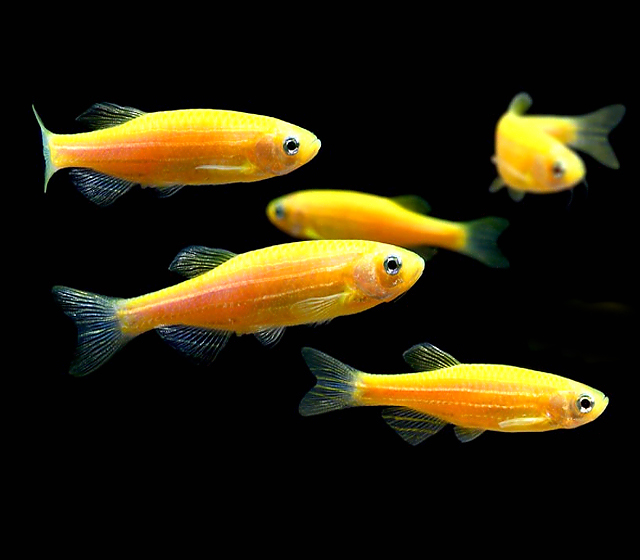 So these GloFish have not been dyed or injected with dye. 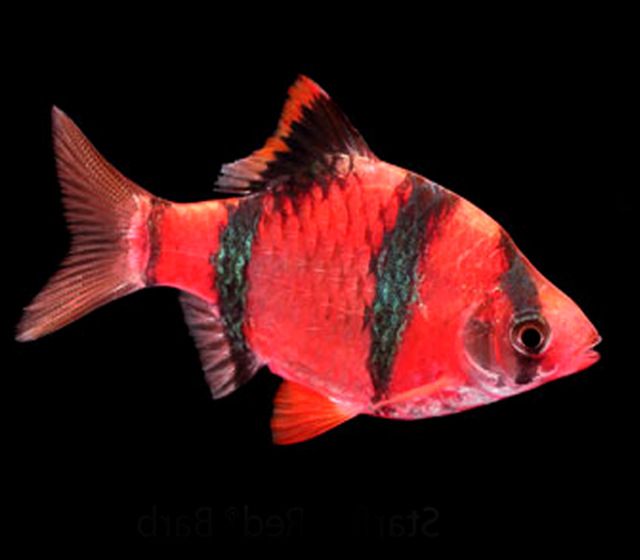 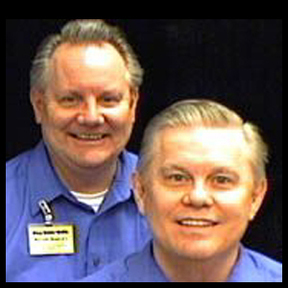 Click on a picture below to shop for and learn more about that fish.